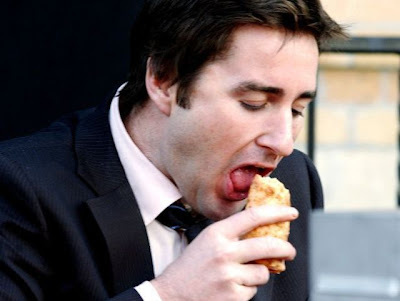 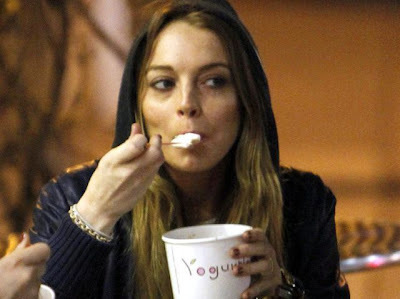 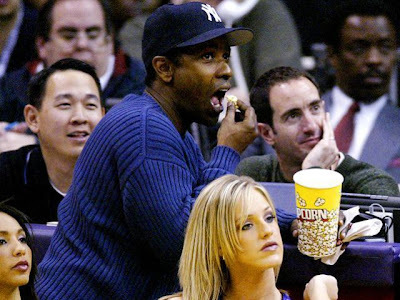 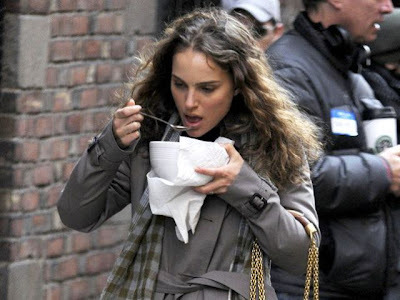 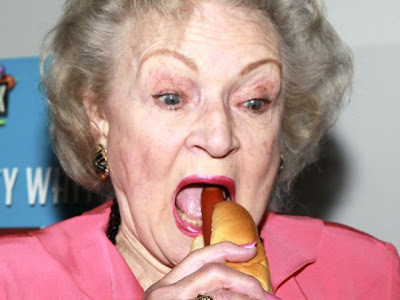 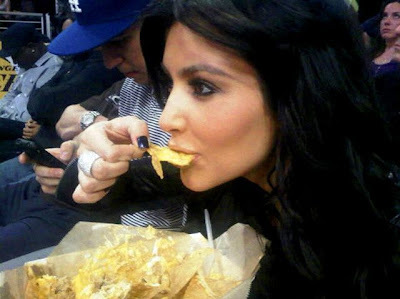 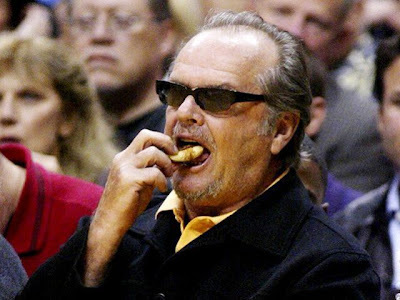 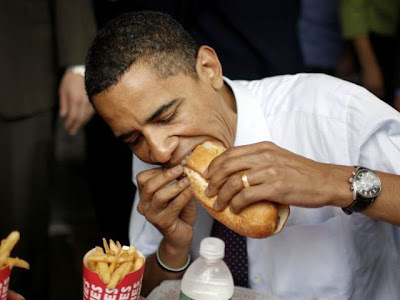 How often do you see celebrities eating? 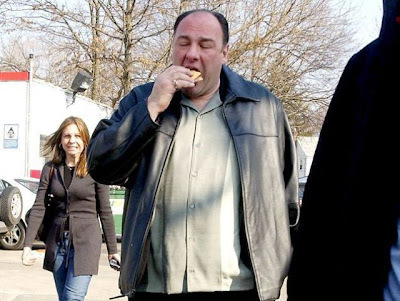 Photographers catch them mostly at all sorts of shows and during their shopping time. 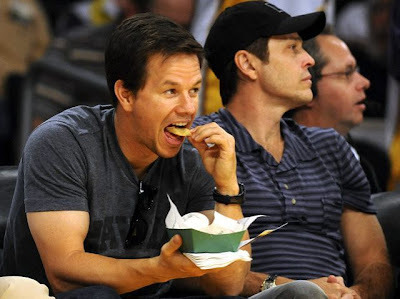 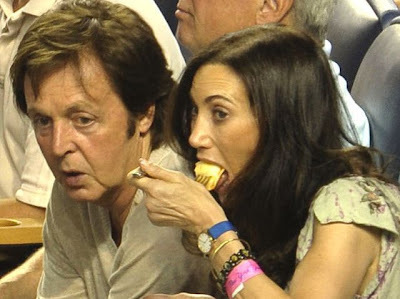 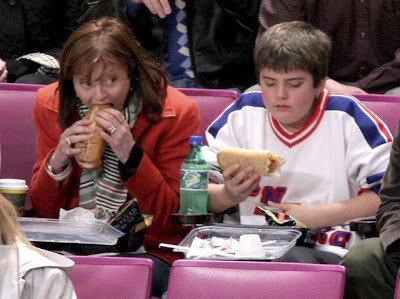 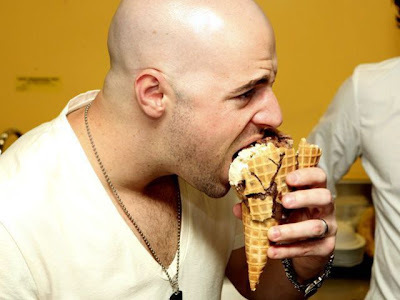 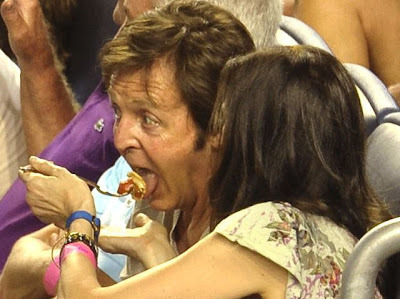 But now you can take a look at how funny famous faces can be when celebs are pigging out.